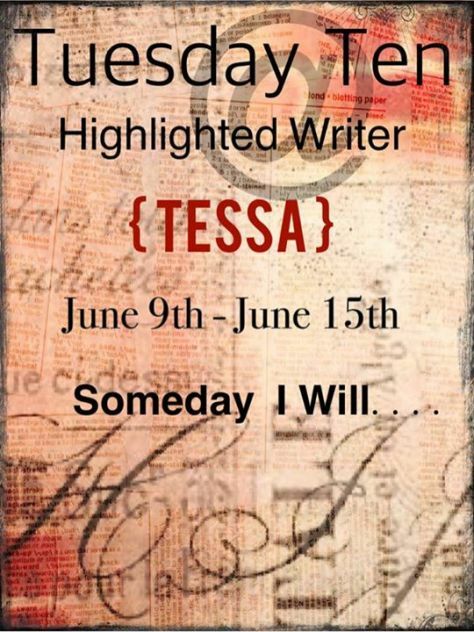 02 | February | 2019 | Tessa Can Do It! Positivity is Catching! This weeks word is “affirm”. I have recently confessed that I have an eating disorder (binging) and have affirmed this to my therapist and my family and finally to Overeaters Anonymous. If I don’t get it under control, my health will continue to decline and weight will triple what it should be. I am already double (rather more than double) what it should be. At this point just losing 20 pounds will be good. Then again so would 10. My clothes just about don’t fit and I don’t want to buy another size up. I am big enough now. 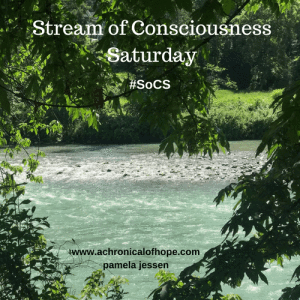 This entry was posted in #SoCS, SoCS and tagged SoCS, Weekly Writing Prompt on February 2, 2019 by Tessa. This entry was posted in #Haiku, #Poetry, #Poetry Prompt, Haiku, Poetry and tagged Poetry, prompt, Ronovan Writes Haiku Challenge, Stories and Poems on February 2, 2019 by Tessa. 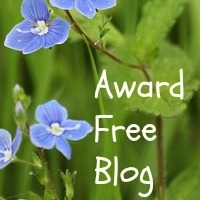 This entry was posted in Life on February 2, 2019 by Tessa. This entry was posted in #Poetry, #Poetry Prompt, Daily Prompt, Stories and Poems and tagged #Poetry Prompt, Daily Prompt, Poetry, prompt, Shadorma, Stories and Poems on February 2, 2019 by Tessa.